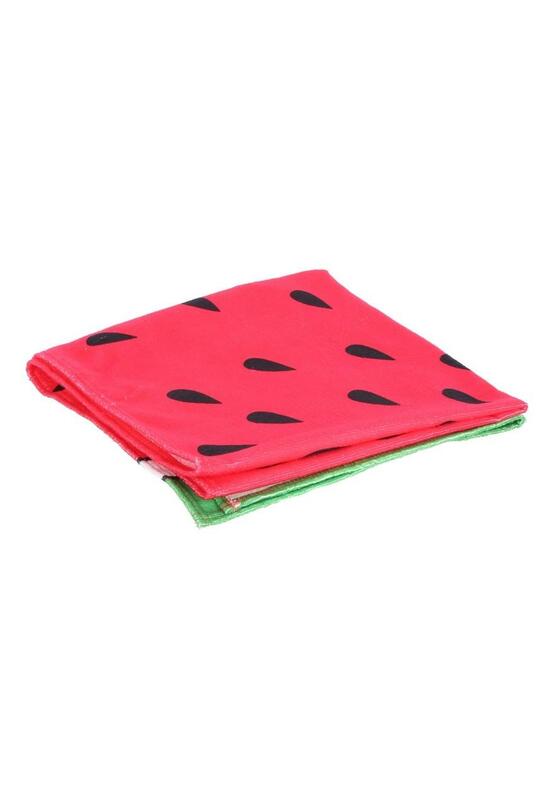 Don't forget your beach towel! 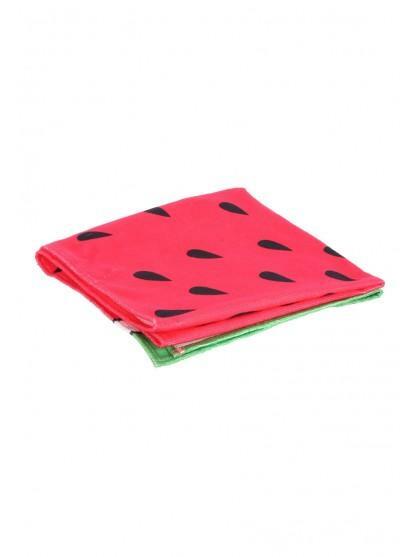 In a bright watermelon print, this super soft towel is perfect for days at the beach as well as holidays. Width: 68cm Length: 135cm.